So, JJ Abrams is working on Star Wars... That is probably the hardest thing for me to understand in this process. JJ gives me such mixed emotions. I didn't like Lost or Alias. Mission Impossible III and Ghost Protocol were alright, but they were throw away movies. I saw them once, and yet to have an urge to see them again. Star Trek was a dumbed down, over simplified, almost parody of a series that used to be about ideas. Star Trek Into Darkness was better, and I actually enjoyed it. It was still obvious he didn't understand the franchise he was working in, but it worked as an extended universe story. I liked Super 8, but for all the wrong reasons. It was a mash up of many films I loved as a kid. As a mash up it was clumsy. You could name each and every film it "borrowed" from, and it didn't feel like it was a self contained story in itself. I watched the Goonies again afterwards, and I am thankful to JJ for that. Now, he said when he made Star Trek, that it was his attempt to make a Star Wars movie. If that is the case, it really makes me wonder what his Star Wars will look like. Before I get bogged down in the mixed messages coming from JJ and the Mouse, let's look at some of the problems they are facing. 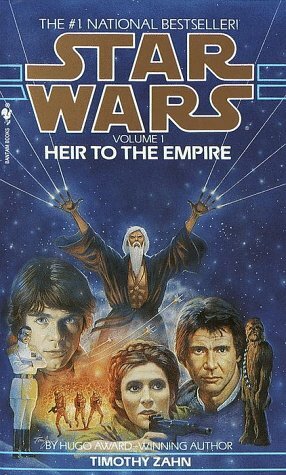 Star Wars: Episode VII: Heir to the Empire? When I chat with fellow fans, we agree that their are two series from the extended universe we would like to see made into movies. 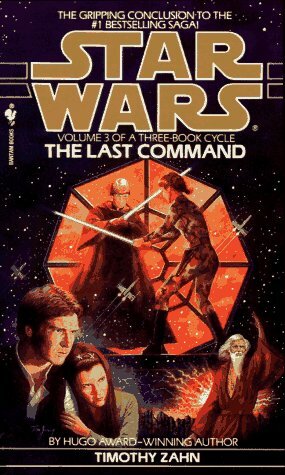 The Thrawn Trilogy is first on the list. I love these books, and if you haven't read them, you should. 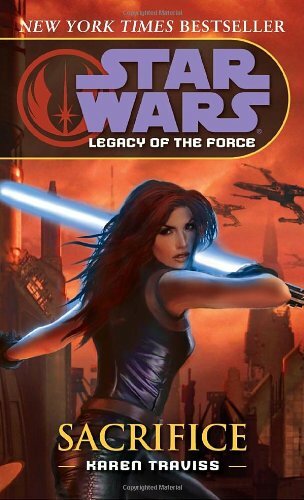 They are a natural end to the Rebel/Empire storyline, they introduce Mara Jade, and well, they are great stories. The biggest problem to this is that the original actors are too old for this storyline. If fandom went apoplectic about the Prequel Trilogy, I can only imagine how they would react to the recasting of these pivotal roles. This is the best place for JJ to start. This storyline fits in quite well with the type of films JJ has made in the past with some success. 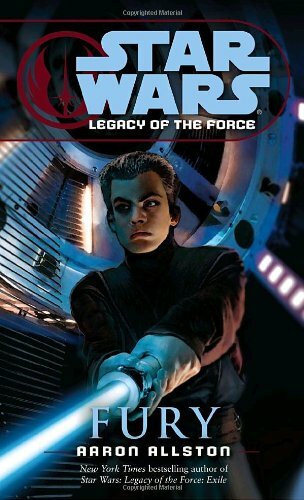 Don't expect to see Thrawn (who in any universe would be played by Benedict Cumberbatch) any time soon. 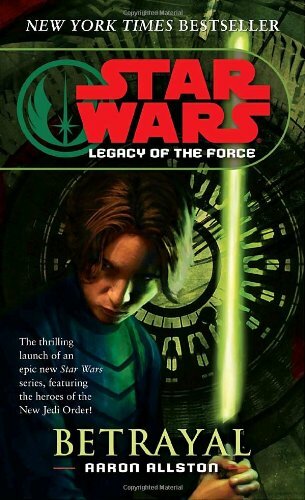 They said that while Luke, Leia, and Han will be the main characters, the kids will be in the movie. 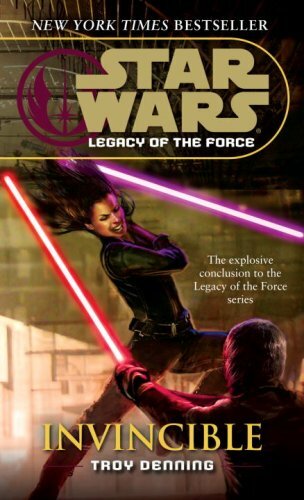 Star Wars: Episode VII: Betrayal? 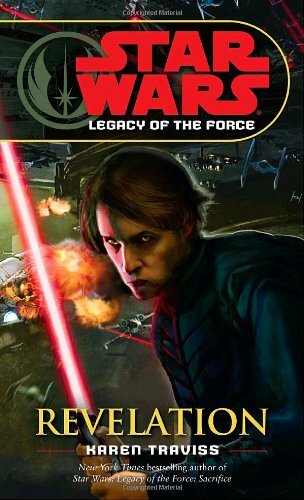 The second on the list is Legacy of the Force. 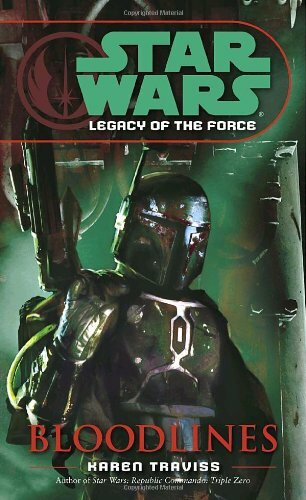 I know I am skipping a lot, like the Yuuzhan Vong war, but the series fills in readers of necessary back story quite well, and it would translate well into a film. Personally, this is where I think they should start. Why? The Actors are age appropriate. 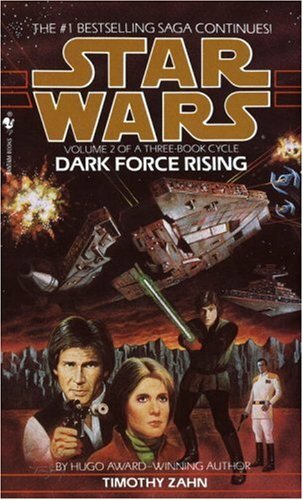 The story takes place 40 years after the battle of Yavin, and it has been 37 years since A New Hope came out. The Imperial Remnant is involved with the story, so it could be used to bridge the gap to future movies. It introduces several new threats. 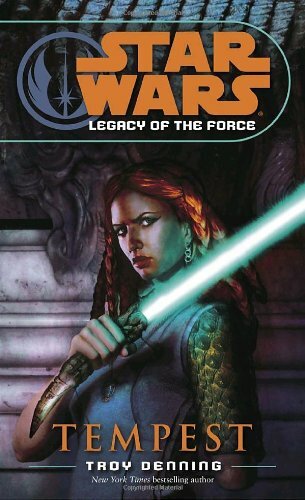 Not only is it about the rise of a new Dark Lord of the Sith, but it sets up new villains that could be used going forward. It hands off the series from the characters we know and love to a new generation. 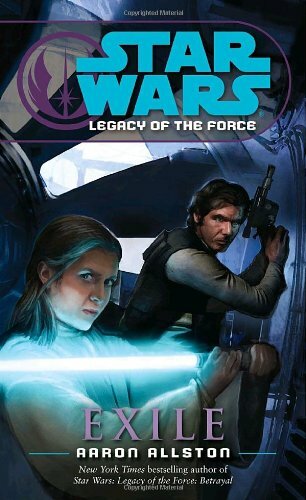 At some point the series has to move on from Luke, Leia, Han, and the rest. The Love Commander has to be in a movie! If you haven't read the books, that is the name of Lando's ship... 'nuff said. I can only hope that Disney will treat Star Wars with respect. It is not a Hans Christian Andersen story they can bastardize for money. People really care about it. JJ will make a fun movie. I have no doubt about that. It is what he does, but I want him to make a good movie, or great movie. He may have as little respect for Star Wars fans as he had for Star Trek fans. I want to be proven wrong though. 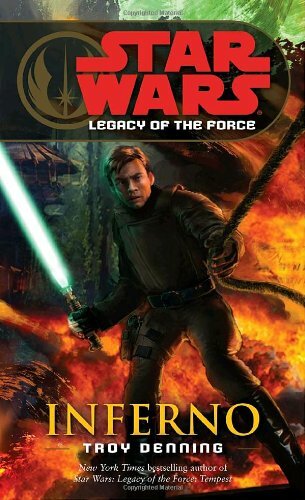 I want more than Darth Vader II: Electric Boogaloo. Whatever happens. These are just movies. If they are bad, I still have two good ones. The worse he can do is kill Star Wars for the pop culture, and I am not sure that is a bad thing.